The average British woman spends £74 per month on clothing, according to The Times. This cost can easily be cut when shopping smartly on the net, though. Shop via a cashback website and you’ll earn a percentage of your final checkout price back. You’ll also find plenty of discount codes and special offers, such as 10% off vouchers and free delivery codes which will help you save money on your shopping. While these vouchers are a great way to update your wardrobe for less, bigger deals are typically found on larger appliances, such as electronics. Therefore, no matter how big or small your purchase, it’s always worth checking for a discount code. When you’re walking around a physical store it’s easy to throw multiple pieces of clothing into your shopping basket and have no idea of the total cost until you’re at the till. However, online shopping prevents this as a running total is visible at all times. As a result, you’re more likely to rethink your purchase. The Telegraph reports that women’s knitwear is the most frequently abandoned item from online baskets. Meanwhile, the average value of an abandoned online basket is £30 a month. As British women are set to spend £29.4 billion clothing before the year is out, hunting for clothing online will ensure you don’t fork out on items you don’t really need. Boots are the nation’s top winter purchase. 71% of shoppers buy one pair for winter, while 44% will treat themselves to two pairs. When buying multiple pairs, it’s easy to spend in excess of £100 and completely blow your budget. Thankfully, there’s an easy way to prevent this from happening when scouring the net. Head to any well-known retailer’s website and you’ll find an option to sort by the lowest to highest price. By doing this, you’ll see the cheapest products first. Once the boots on offer go over your price range, scroll back up the page and stick to the ones within your allocated budget to avoid being tempted by more costly goods. Updating your winter wardrobe has never been easier or cheaper thanks to online shopping. Therefore, when it’s time to treat yourself to a new coat or some cosy winter pyjamas, be sure to utilise the net. 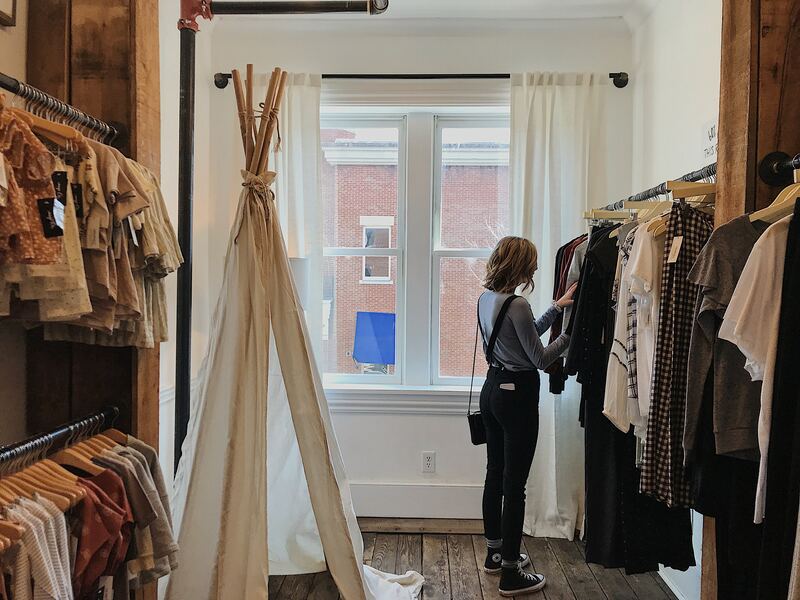 By seeking out discount codes, carefully considering your purchase and changing the way you shop, you’re sure to spend less than the national average on your clothing this winter.